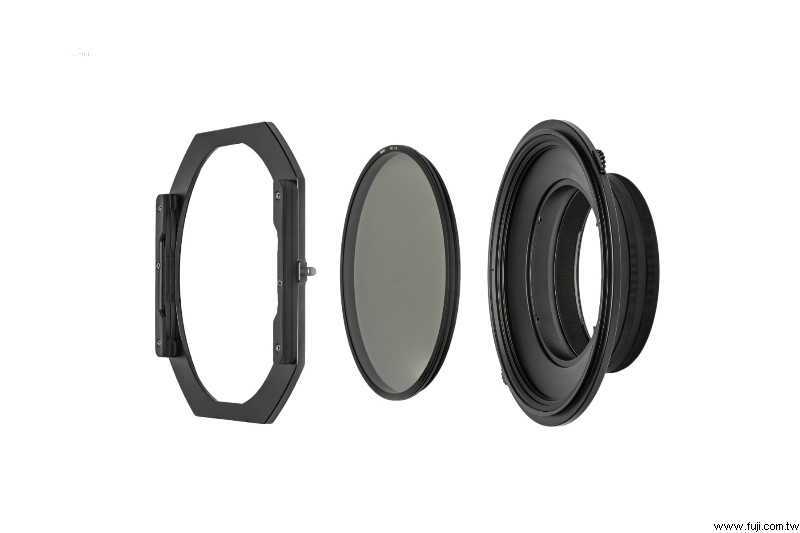 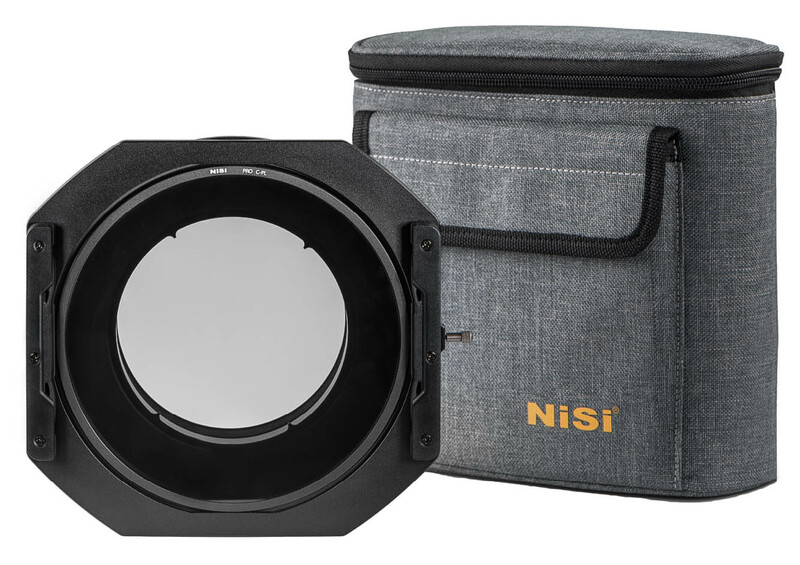 he NiSi S5 Kit 150mm Filter Holder with CPL for Nikon 14-24mm f/2.8 is ideal for landscape photographers who wish to combine an ultra wide angle lens with a filter system. 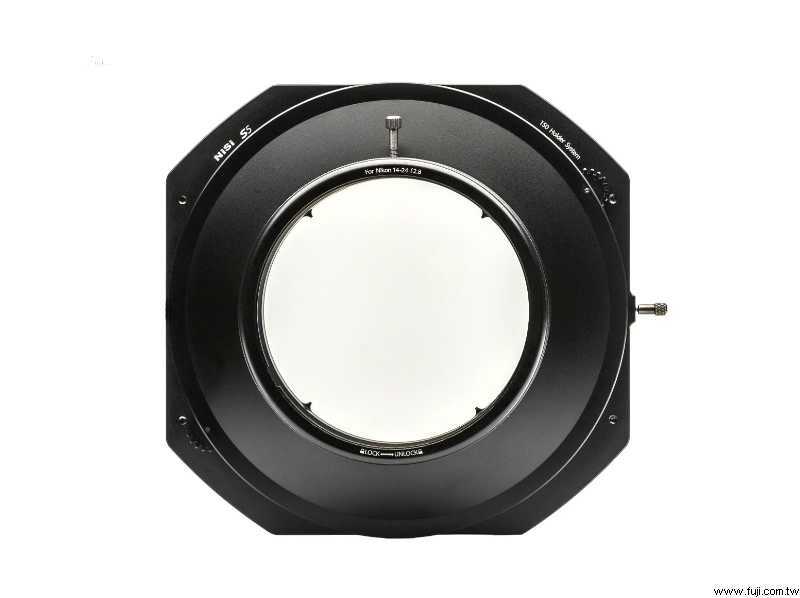 The S5 filter holder system is constructed with aluminium alloy utilising CNC technology. 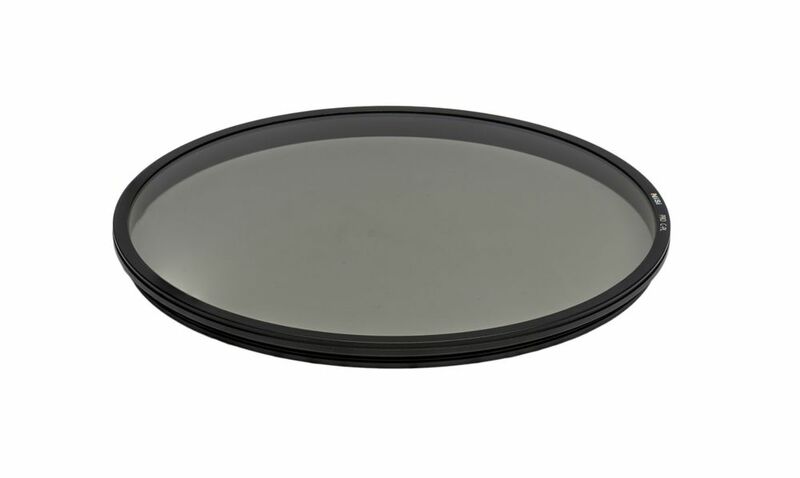 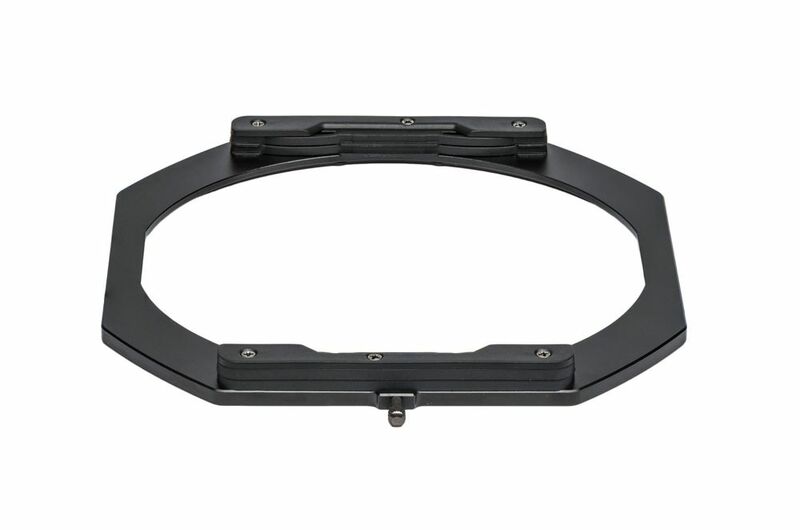 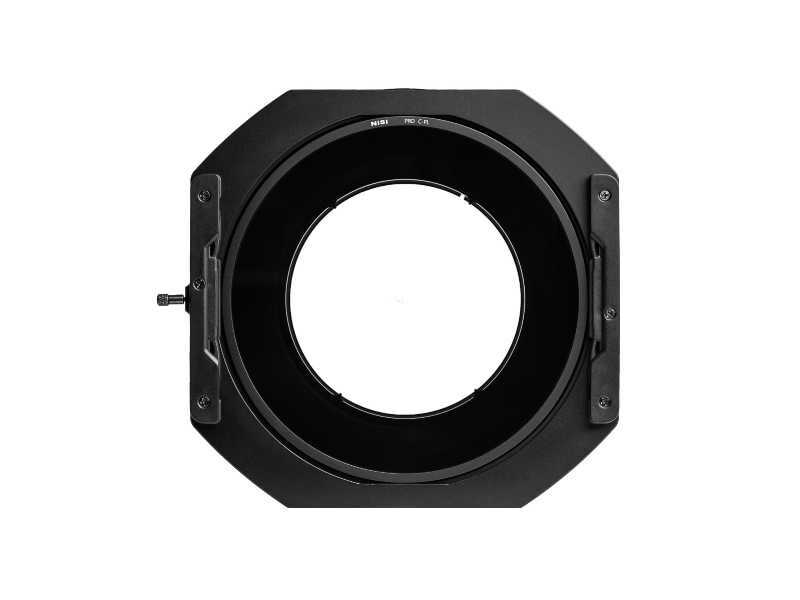 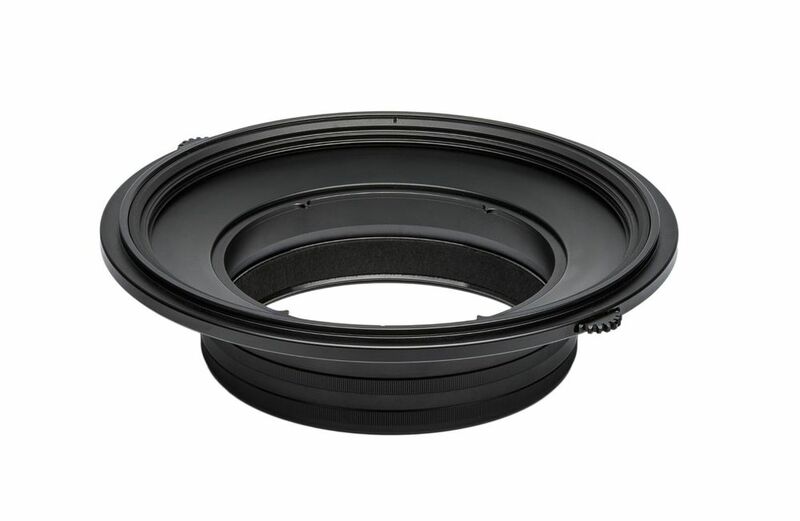 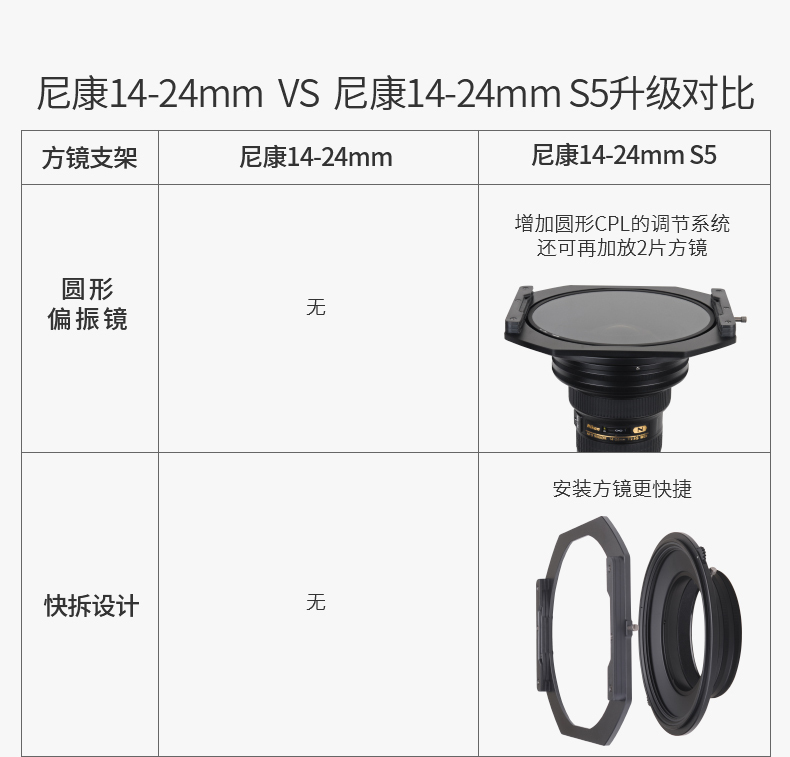 It allows the use of an integrated PRO CPL and 2 150mm filters without vignetting throughout 360 degrees of rotation. 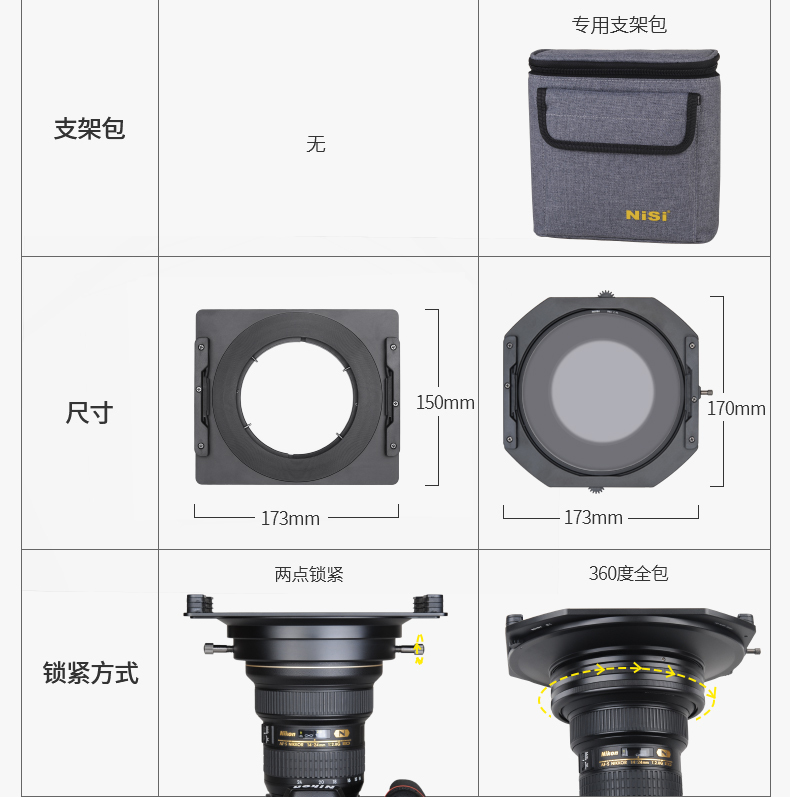 It is a new 150mm filter system which includes a multiple model adapter to allow use with selected ultra wide angle lenses.